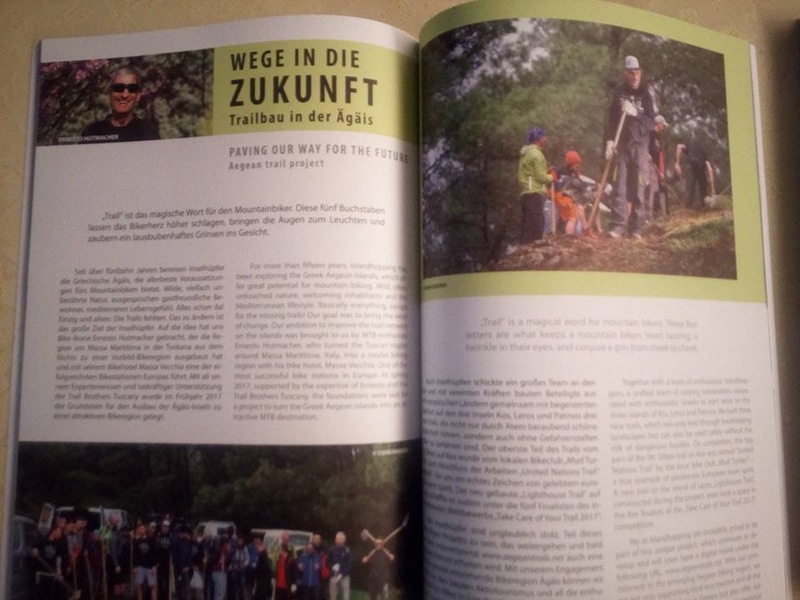 It was in spring of 2017 when i heard first from the Trail Building Project in the Aegean organized by Islandhopping and the Trail Brothers by Ernesto Hutmacher from Massa Vecchia. 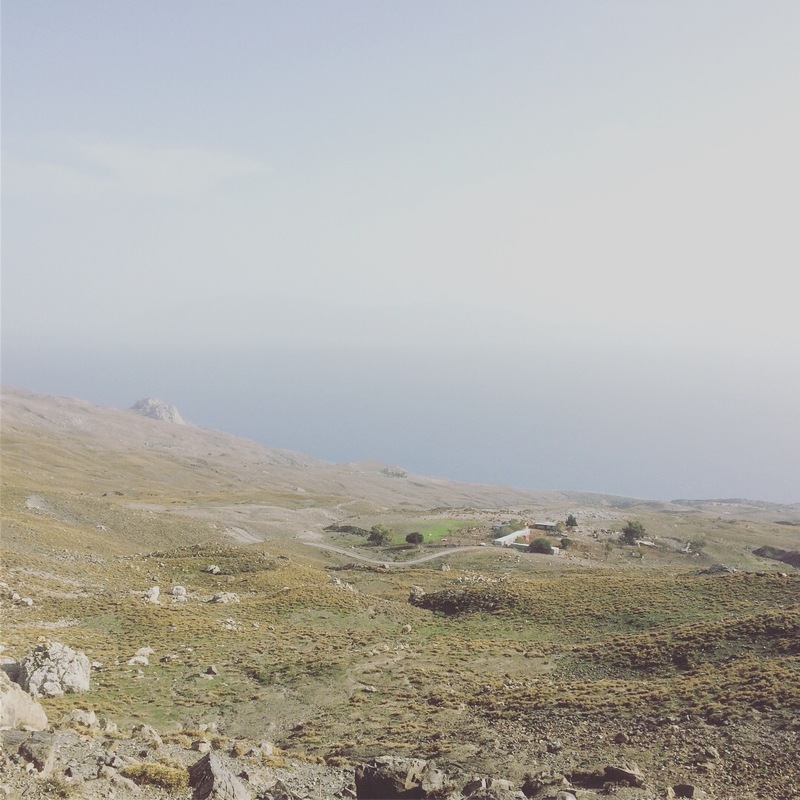 Ernestos Crew has been building trails in a region with a huge potential in Outdoor Tourism, as Kalymnos for example is a climbing paradise for now. So i saw the project and was really excited seeing the solidarity for a rural region undergoing Problems in tourism due to Europes position to people fleeing war, poverty and fear. 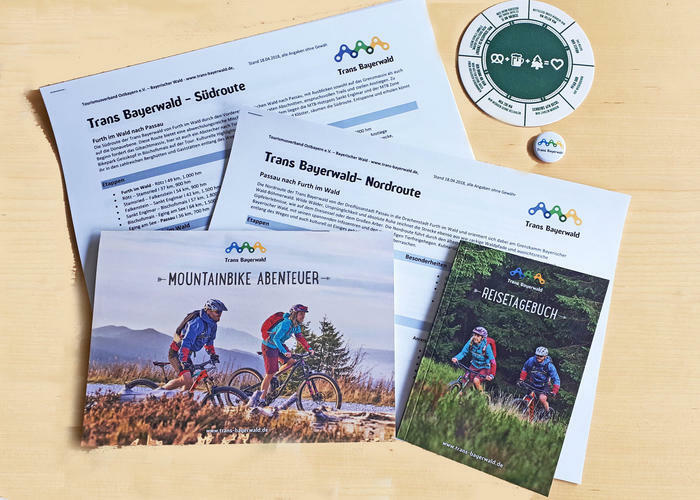 So i have been asked to speak about Trail Centres and the idea of Singltrek by Tomas Kvasnicka. There were some moments and ideas i would like to share and which are in my opinion really important for this project, and others. 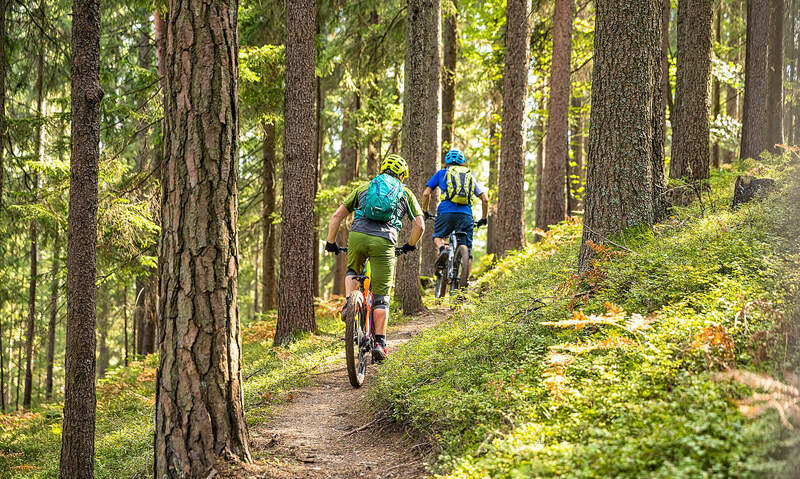 A Trail Network is a connector in many ways. A Trail network not only connects places, but it connects people. A Community always consists of guests, stakeholders and locals. The locals are the heart of every destination. It took Lars from Islandhopping over seven years to get in contact to the few locals on the Islands, but from this moment on they are on Fire and working together. Sharing and solidarity is the base of a sustainable project. Locals share their trails, they share their vision and emotions. And so it is not astonishing that the local on Kos is into cultural projects on the Island, that he with friends rescued refugees before there came any NGOs and that he is into this kind of a solidarity project. As it is Ernesto, Islandhopping , Bike Agentur and all the people involved investing into the project and the shared vision. Standards in grading and organization are really important, because they make the unverstandig for everybody involved much easier. When you invest into a Vision, the right people will come together. So for example after stranding in Athens after my delayed flight i met Marc Woodtli from Flims, who also went to the Conference interested in the idea shared there, same as Andrea from the Bike Agentur. Maintaining old and nearly destroyed Paths connects generations. Mostly older people used this old culture paths but are not able to maintain them. Seeing a new generation investing into these trails makes a connection and it pursues a story of home and emotions. Besides this big points there were a lot of intense and inspiring Talks. Talking about Shuttle and transportation and what these are doing to trails and the mindset of people. Talking about storytelling, about authenticity and that people do not want always more and more. People want a good amount of riding, they want to sweat, they want to have fun on the trails and after this they want to come „Home“, they want to experience real hospitality, campfire atmosphere and real talks.